In 1952, Laurel and Hardy performed in Southend while staying at exactly the same venue where they normally host the Southend Film Festival; that venue obviously being the Park Inn Palace Hotel, which is a stones throw away from the local pier. Now they're back, back on the silver screen, thanks to a recent discovery spearheaded by the aforementioned film festival. Want to know what I'm talking about? Then please, check this out. 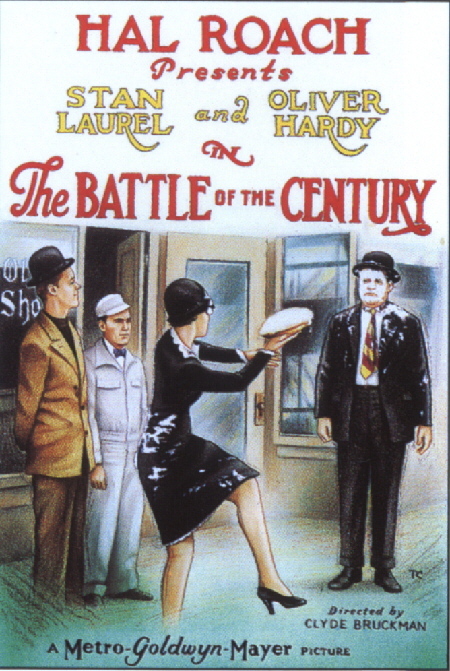 For quite a few years, it was believed that the second reel associated with the 1927 Laurel and Hardy classic, The Battle of the Century, had been lost to the anvils of time. But no, no it wasn't, as roughly two years ago it was rediscovered and has only been seen once in public prior to its eventual screening, during the upcoming 2017 Southend Film Festival. Funnily enough, another lost discovery that will also be shown at the festival, is a very rare film a group of builders found in 2016. While renovating a house in Southend-on-Sea, they discovered a collection of 16mm film reels shot by the late, great, Jay Morehouse, owner of the iconic, Kursaal Amusement Park. For over twenty years he has filmed the crowds of day-trippers and holidaymakers having fun in the Essex resort, creating an astonishing record of people at play from the 1940s to the Swinging Sixties. Now restored and digitally re-mastered, these films will have their world premiere at the Gala Opening Night of the Festival. 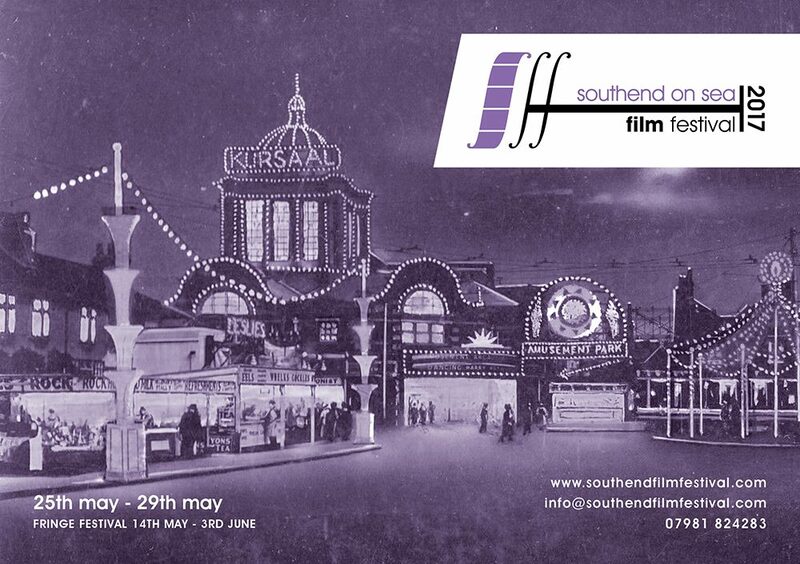 Heralded as one of the major independent events hosted in the UK, the 2017 Southend Film Festival will be screening another fifty films and welcoming directors and actors from all across the globe, to this, their 9th annual event. This includes exclusive screenings of such films as The Wizard of Oz, A Streetcar Named Bob, Oceans Eleven, Sing-A-Long Mary Poppins, Miss Robin Hood, Team America, plus, much-much more. What: The 2017 Southend Film Festival. Where: The Park Inn Palace Hotel, Church Road, Southend-on-Sea, SS1 2AL. When: The 25th of May to the 29th of May, 2017. How Much: Prices vary depending on what you want to see and how long you want to stay. Although, that said, on average people generally pay in the region of £32 and book their tickets online. 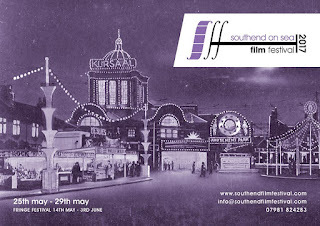 For any more information please feel free to pop on over to the official Southend Film Festival website, facebook, and twitter pages.